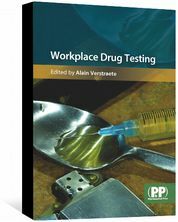 Nigel Praities is executive editor at Jizak and has worked as a medical journalist for 13 years. He has won multiple awards, including Editor of the Year at the Medical Journalists' Awards in 2014 and 2017. The chief medical officer for England has said that pharmacists “will be on the front line” in the case of a no-deal Brexit. The prospect of medicines shortages following a no-deal Brexit on 29 March 2019 is “hair-raising” and pharmacists will be on the front line, the chief medical officer for England has said. If the UK does leave the EU without a deal in place, partnerships between pharmacists and patients, and between pharmacists and local GPs, must be maintained, Dame Sally said. She acknowledged that if medicine shortages do occur, it “will be difficult and [pharmacists] will be on the front line”. 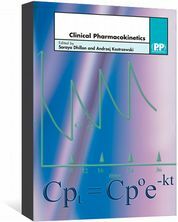 It is, she added, easy to switch from one generic to another, or from a branded drug to a generic. If a medicine does run out, existing relationships will be extremely important. Dame Sally offered reassurance that the Department of Health and Social Care would support pharmacists facing such a scenario. “We need to give you support to make sure you are working within the bounds of your professional accountability,” she said, and to ensure that pharmacists can have “good, open communication” with GPs in order to make any substitutions. Proposals are currently before Parliament, which would allow ministers to introduce 'serious shortage protocols’ that would give pharmacists powers to dispense alternative drugs without consulting a patient's GP in cases of serious medicines shortages. Dame Sally also announced at the summit that she would be stepping down from her role as chief medical officer in October 2019 to take up a new position as master of Trinity College at the University of Cambridge. She will, she said, continue her global antimicrobial resistance and stewardship work. Also speaking at a summit panel session on the future of healthcare and the life sciences was Michael Rawlins, chair of the Medicines and Healthcare products Regulatory Agency (MHRA), who told the audience that Brexit was a “complete mess”. Rawlins added that the MHRA would have to work hard as a “sovereign regulator” to attract drug companies to the UK, following Brexit, and that it was considering several options, such as “provisional licensing” or “targeted assessments” to expedite the approval of medicines. “We are only 3% of the world market for new drugs and we have to coax manufacturers to the UK,” he said. 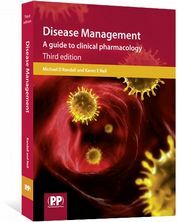 Developing Your Prescribing Skills uses case studies, mind maps and back from experienced prescribers. 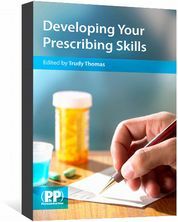 It supplies practical advice on the issues facing prescribers in all types of practice. 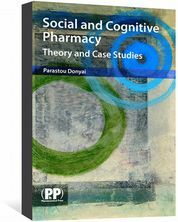 Social and Cognitive Pharmacy is a practical handbook for learning and teaching sociology and psychology, and applying this to pharmacy practice.